I don’t want to receive the newsletter anymore. How do I unsubscribe? At the bottom of each newsletter, you will find the “Unsubscribe” button. Simply click on it to unsubscribe or contact our customer service at +49 3521 468 600. In customer account, under “Password” or “Change e-mail address”. How can I change my delivery address for a new order? You can either change your delivery address in your account under “Addresses” or by calling our customer service at +49 3521 468 600. Simply click on “Forgot Password”. Enter your e-mail address and you will receive a link to reset your password. Can I also place an order without a personal account? Yes. You can also place an order as a guest. What are the advantages of a personal account? 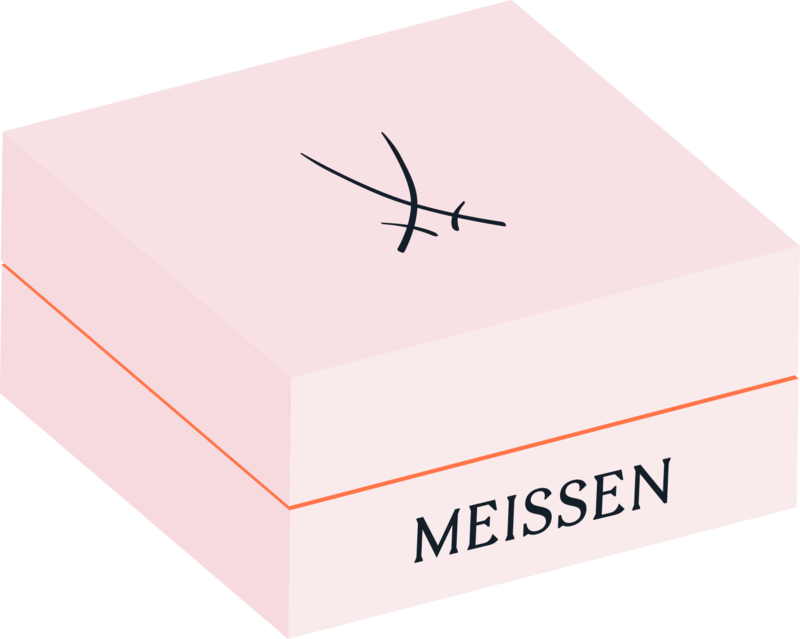 How can I subscribe to the MEISSEN newsletter? To subscribe to the Meissen newsletter, simply enter your e-mail address in newsletter box e.g. at the bottom of the homepage.